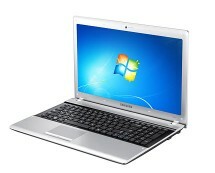 We have yet another i5 Sandy Bridge bargain. 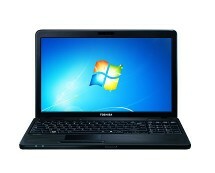 This powerful Packard Bell TS11-HR-975UK 15.6″ i5-2450M, 4GB RAM, 750GB laptop is extremely well priced. 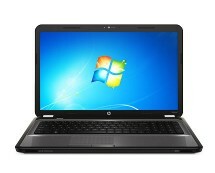 You can currently buy this high-performance laptop with large capacity hard drive at laptopsdirect.co.uk for just £399.00. According to the retailer, by buying from them you save £150.97. These figures might be slightly too optimistic because our analysis suggests that laptopsdirect.co.uk price is approximately 20% lower than that of its competitors which is still a massive difference. 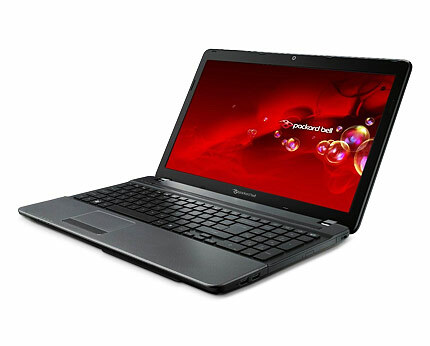 Overall, Packard Bell TS11-HR-975UK for just £399.00 is a superb deal. Please note that the standard delivery will cost you additional £4.97.